Candice Craves shared a great tutorial for this adorable tulle wreathe. I can't wait to make my own. This candy corn wreath from Navy Wifey Peters is insanely cute. I love the crochet candy corns. 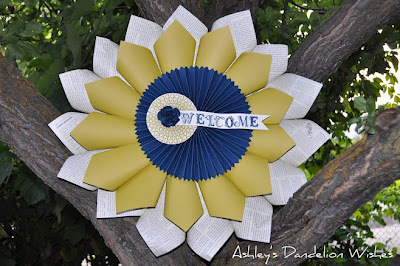 Here's another great wreath Ashley's Dandelion Wishes. 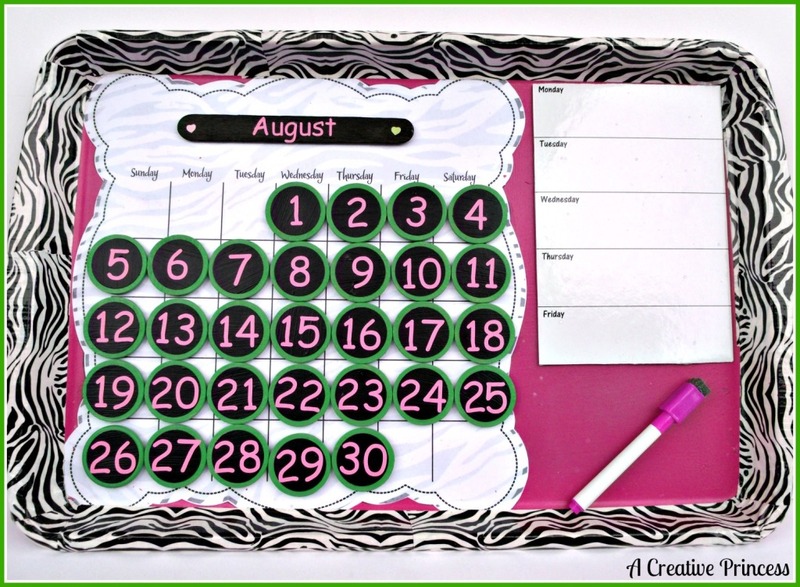 A Creative Princess made this cute and clever perpetual magnetic calendar. These art magnets from Just a Little Creativity are such a clever way to re-use Play-Doh lids. This beautiful masterpiece from Tinkeranniebelle is made from toilet paper rolls! Amazing! How cool is this game board table from Pondered Primed Perfected? These Superman bows from Purple Kale are SUPER cute! Sewing Miles and Miles made this Frankenstein doll so cute it's scary! If you love tie-dye The DIY Dreamer has a super-easy tutorial for you! This sweet lullaby pillow from Love Grows Wild is my favorite link up of the week. Just precious! Thank you to everyone who linked up and congrats to everyone who was featured. 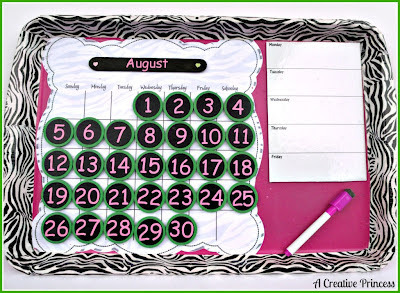 These great projects were also pinned to my Tuesday Confessional Features board on Pinterest. I hope to see you all tomorrow at the Tuesday Confessional link party where I will be giving away 2 sets of What To Expect books! I am so honored to be your favorite link of the week! Thank you SO MUCH for featuring me!